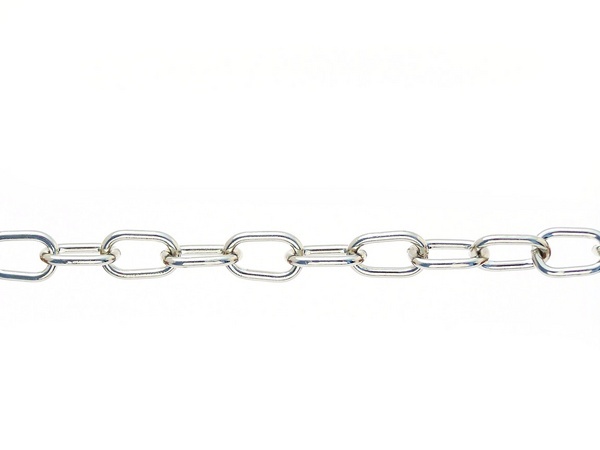 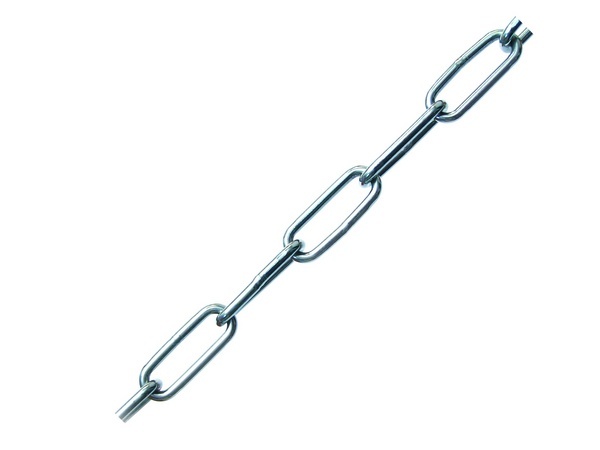 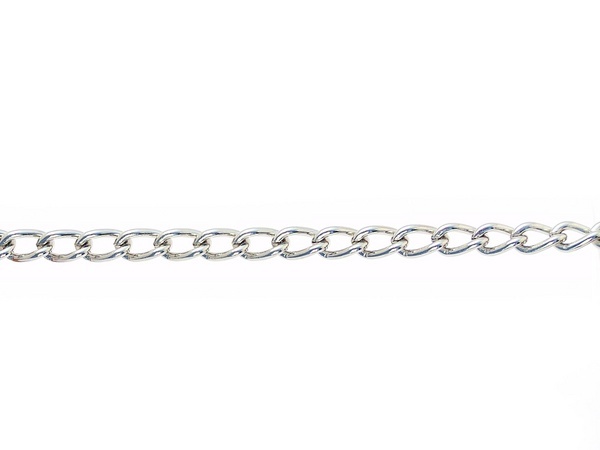 Untested welded chains - It is used for applications without required clearance. 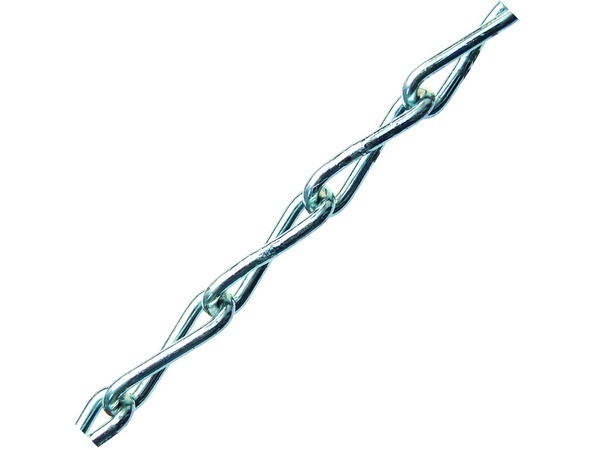 It has many purposes of use - lifting, binding, stretching, towing, anchoring, and space-laying, etc. 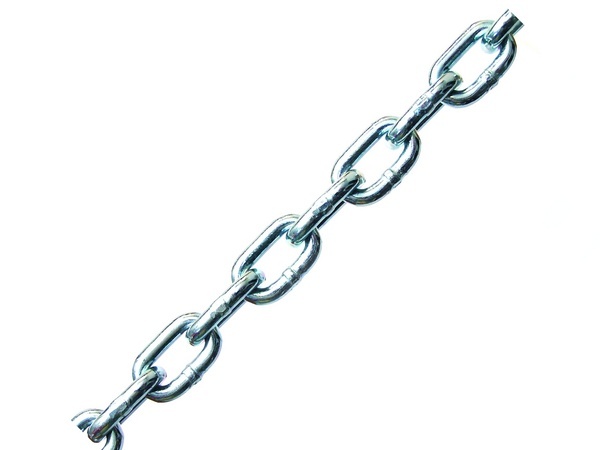 These chains find use in forestry, engineering, construction and agriculture. 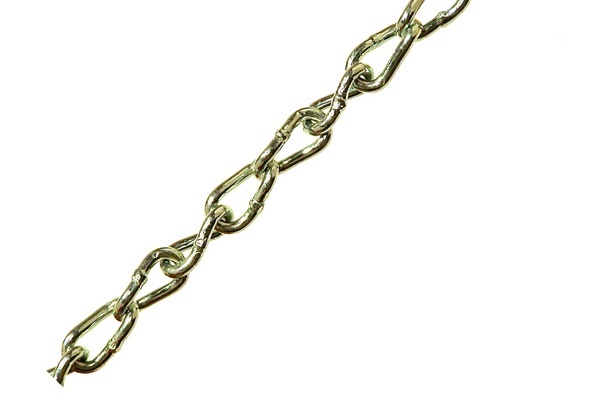 Welded chains are made of structural and stainless steel in galvanic and hot-dip galvanizing or in various colour shades of Komaxit).